Cognos 11 or Cognos Analytics, as it’s been renamed now, is IBM’s latest enterprise release for the Business Intelligence platform. The first thing every prior Cognos user will see is the completely new web interface (see below). One of the main reasons for this new interface is to bring an “any-device” interface to the consumers. This way, it doesn’t matter if you’re using a conventional 26 inch monitor tethered to your laptop or if you’re using an iPad, iPad Mini, Smart Phone, or any other device. This new interface will scale appropriately and automatically. This new interface also brings along smart search capabilities that assist in everything from finding published content to creating new data modules that can be used for further visualizations and analysis. There is also no indexing creations or index refreshing to accomplish this. It’s there out of the box. 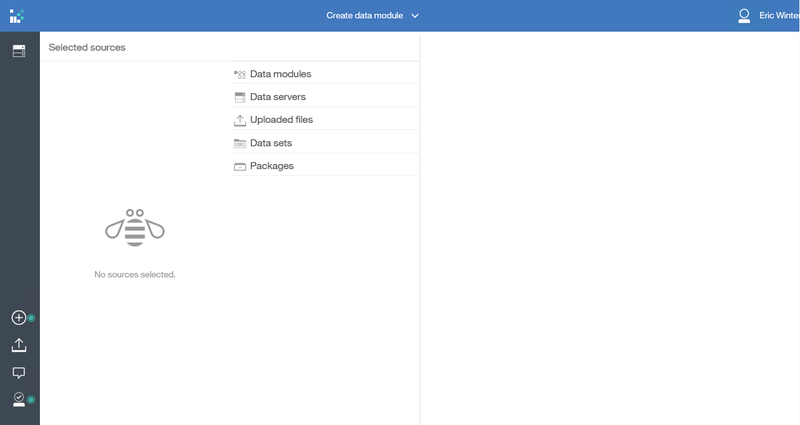 Data Modules are new to Cognos Analytics and help make this platform more self-service than ever before. Data Modules enable personal data as well as enterprise data to be modeled easily for ad-hoc reporting / analysis without the overhead of having to publish metadata packages through Framework Manager. There will always be the need for robust metadata models, so Framework Manager and its wonderful capabilities are not going anywhere with this platform. Framework Manager and its packages continue to be supported in Cognos Analytics, it’s just not the only way to get to metadata any more. 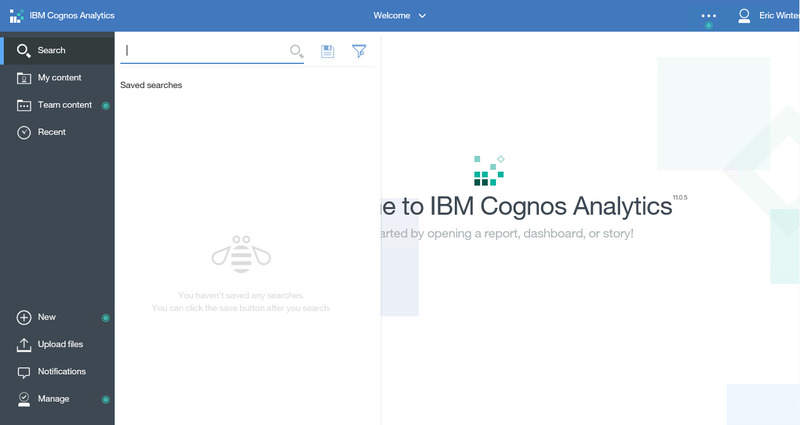 Dashboards and other visualization opportunities now exist in Cognos Analytics. There are built-in visualization assistance for those new data modules and Cognos Analytics takes its best shot at assisting with recommending the best visualizations for the data it sees. 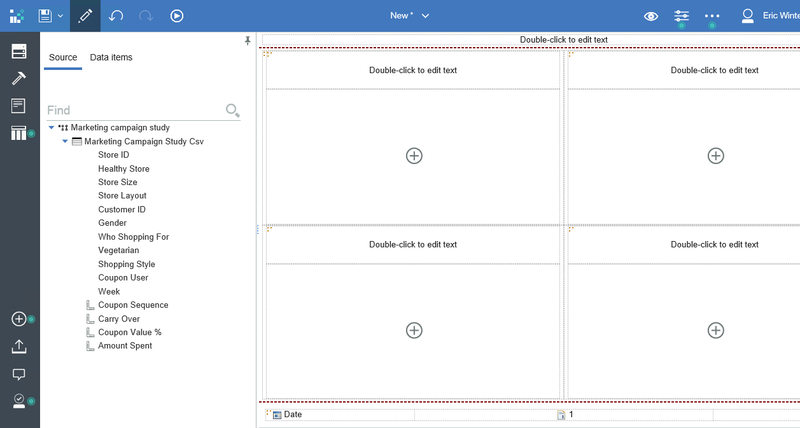 The robust capabilities of Report Studio as well as Workspace Advanced are now built into a new “authoring” tool and is meant to eventually ween us all away from one studio or the other. With Release 5 (R5) out now and R6 targeted for February, 2017, existing Cognos 10 content (and 8, if need be) are able to be migrated and upgraded into Cognos Analytics. You would also be able to continue to work in the Cognos 10 studios as well.